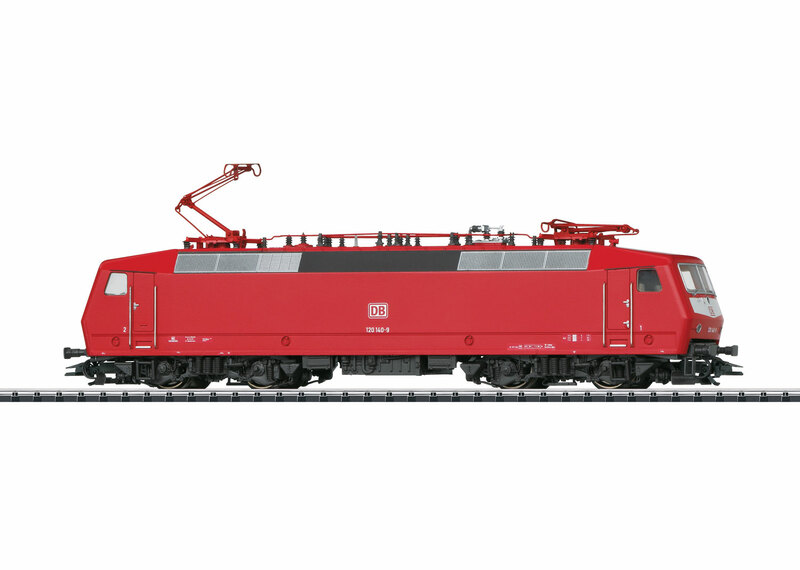 An AC model of this locomotive can be found in the Märklin H0 assortment under item number 37529. @ Digital locomotives with high-efficiency propulsion. Maximum speed and acceleration / delay are adjustable. Special motor with electronically enhanced load compensation or a compact bellshaped armature. Can be operated with Märklin transformers, in the Märklin Delta system or in the Märklin Digital system. One controllable auxiliary function (function), when the locomotive is being run in the Digital system.